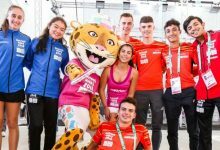 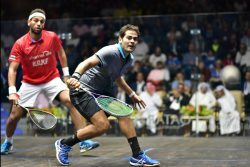 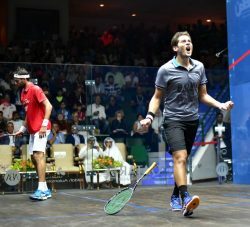 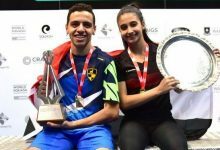 The 25-year-old from Egypt has been the man in form over the past few months and triumphed at the PSA Men’s World Championship just a fortnight ago in Cairo to lift the sport’s biggest prize – beating ElShorbagy in the semi-final, before moving on to overcome Ramy Ashour in the showpiece finale. 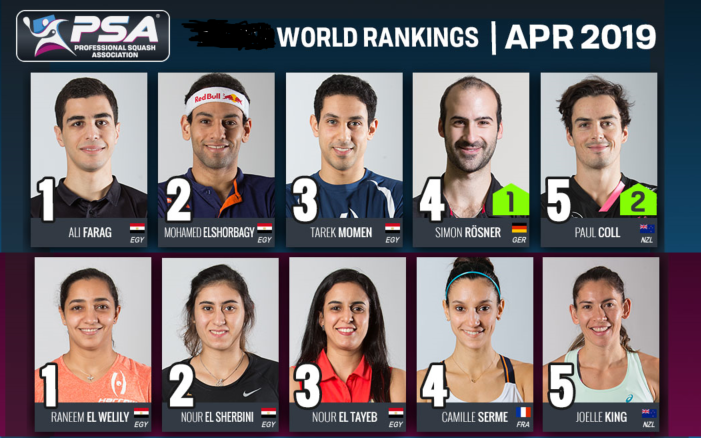 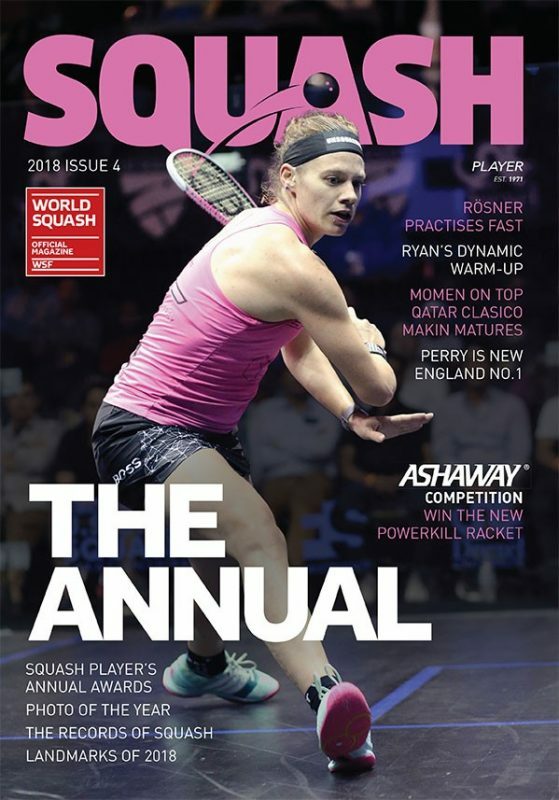 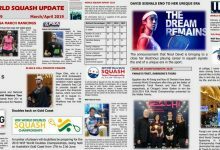 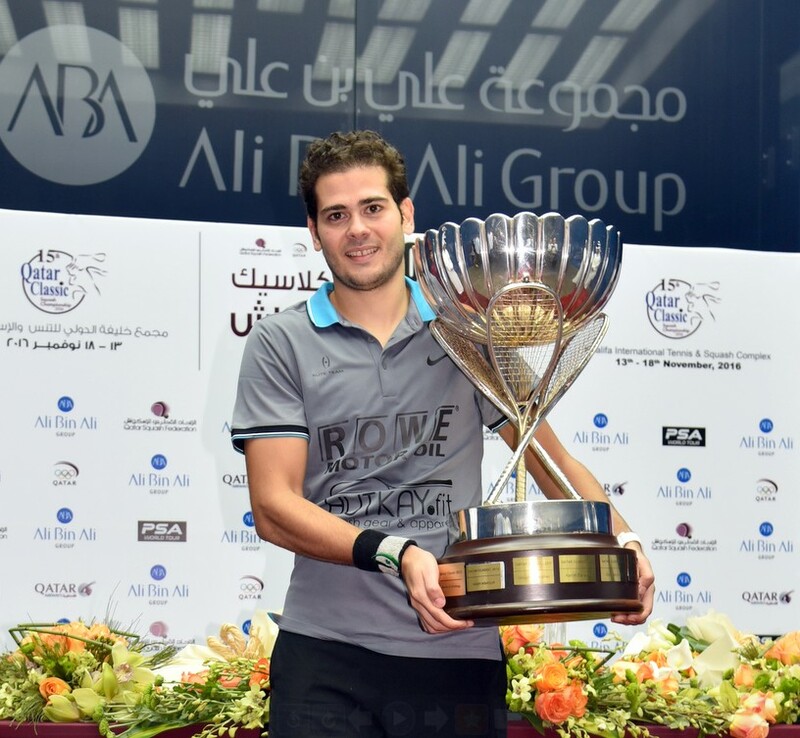 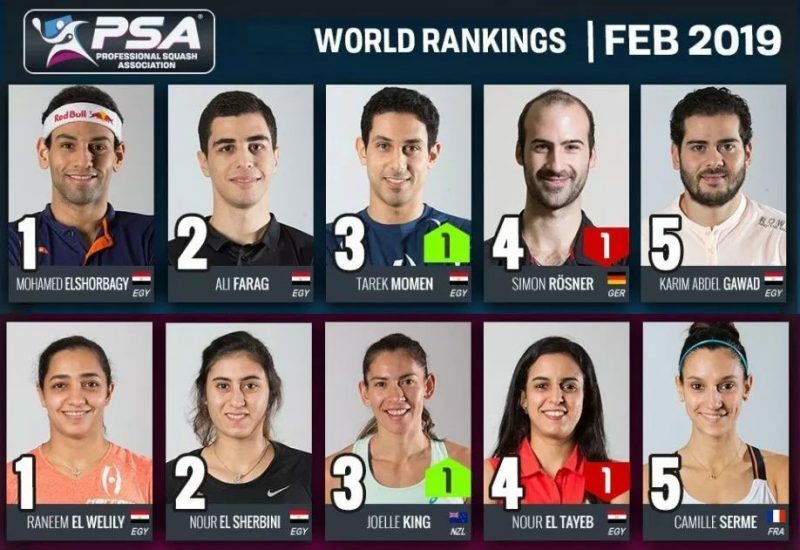 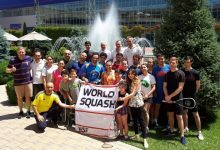 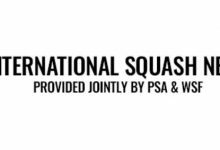 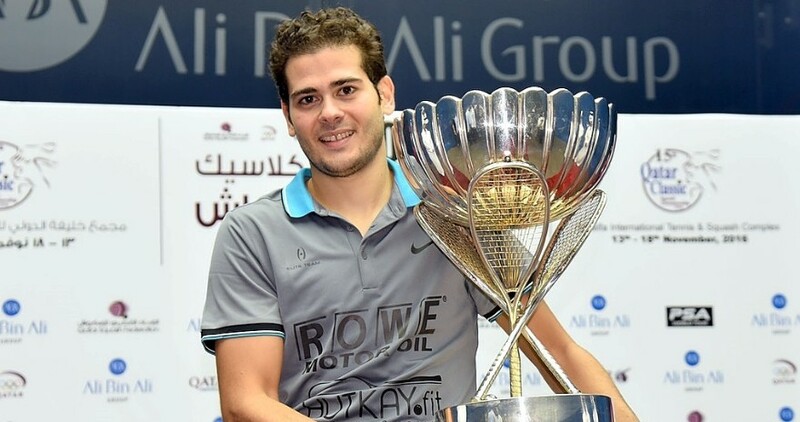 Gawad’s victory also ensures that he will overtake ElShorbagy at the summit of the 2016/17 PSA Road to Dubai Standings – where only the top eight players will qualify for a place at the season-ending Dubai PSA World Series Finals – after taking the maximum points on offer in Qatar. 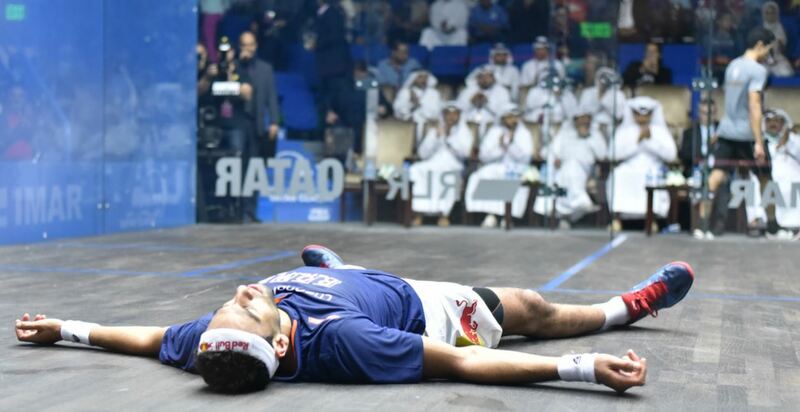 “For the first time, I was under pressure. 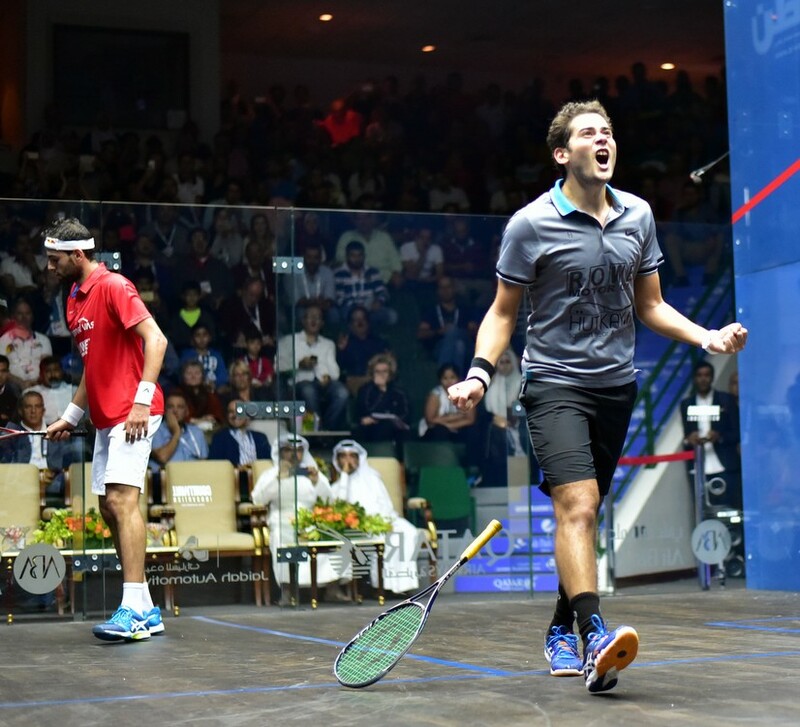 When you are a World Champion, people expect you to win and expect that you have a big chance to win. 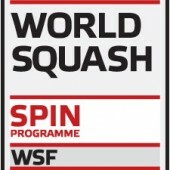 That is a new element I had to integrate into my preparation. 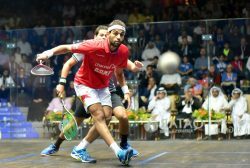 ElShorbagy was effusive in his praise of his opponent, saying: “Karim deserves to be the champion, he’s played so well in this first part of the season. 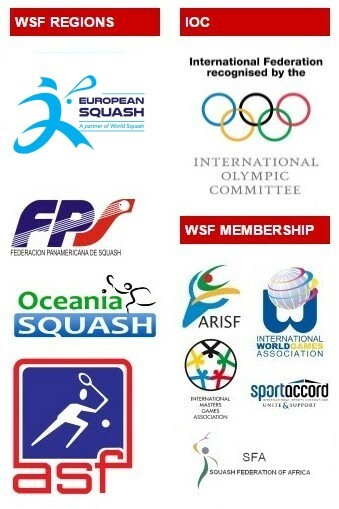 It was a great match, and the best player on the day won.